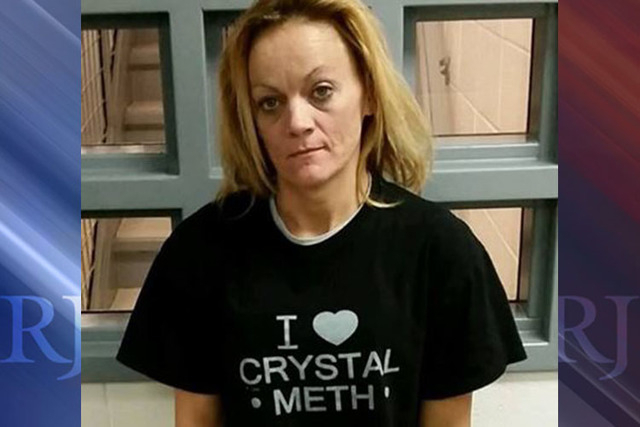 Police in Laurel County, Kentucky released photos Tuesday of a woman arrested on drug charges in her “I Heart Crystal Meth” T-shirt. The woman, Deborah Delane Asher, 37, was arrested with Richard Rice, 57, according to the Laurel County Sheriff’s Department’s Facebook post. 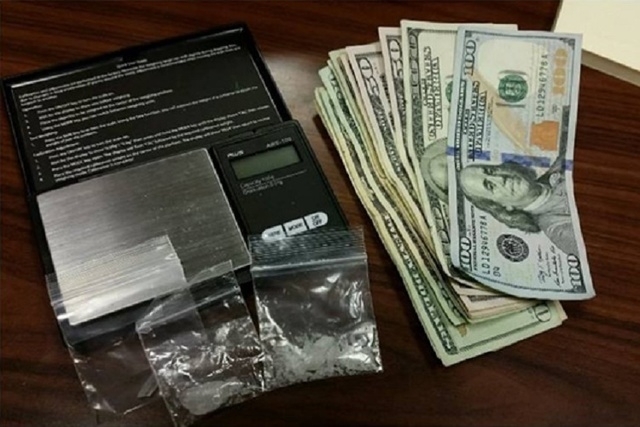 Both were charged with trafficking in a controlled substance after being found with almost four grams of crystal methamphetamine and a set of digital scales. The arrests were the result of an ongoing K-9—assisted drug investigation in Laurel County. According to the Daily Mail, Asher is being held on $25,000 bond.